After receiving an ominous message about forthcoming demons and doom, Falmagon Sej is sent to retrieve a magical staff to protect the Anshedar. But he has unknowingly fallen in love with the sister of his enemy, and the price for betraying love may be too high for him to stomach. 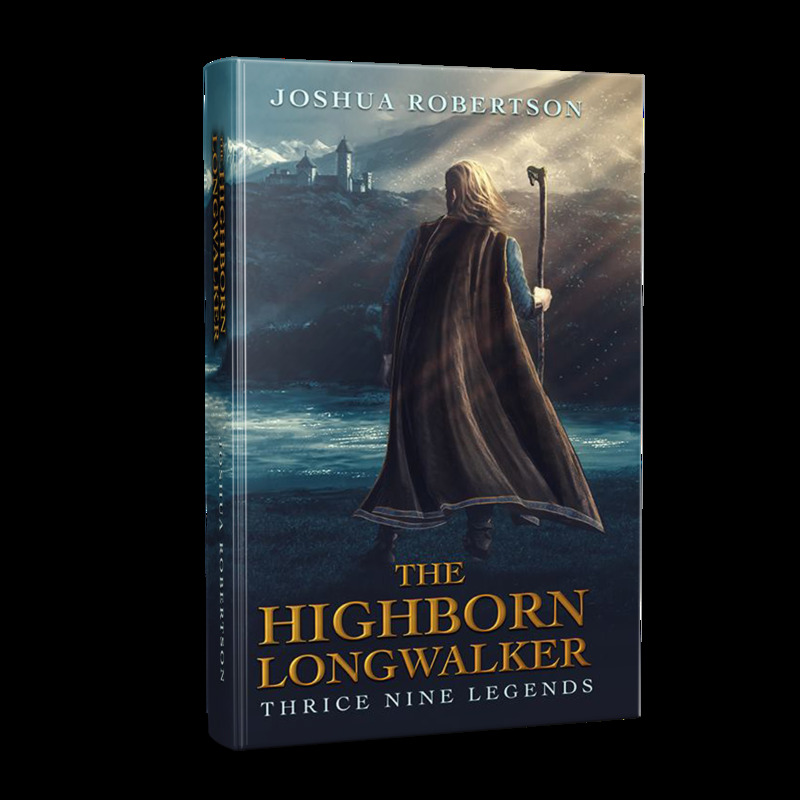 Falmagon's footpath to becoming the Highborn Longwalker is riddled with sorrow, promising an undying hate for himself, unless he can somehow find salvation under the grace of the Lightbringer.